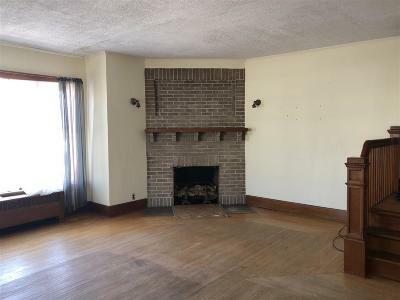 This large home has so much to offer! 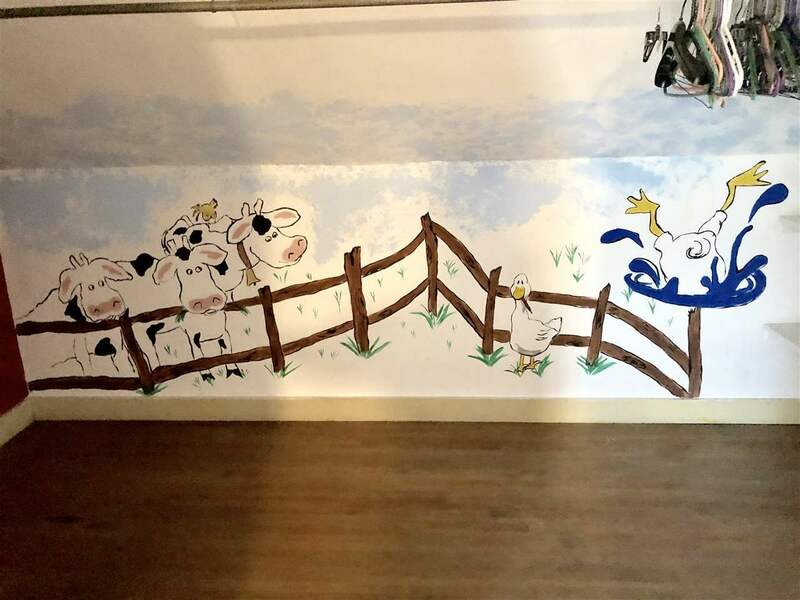 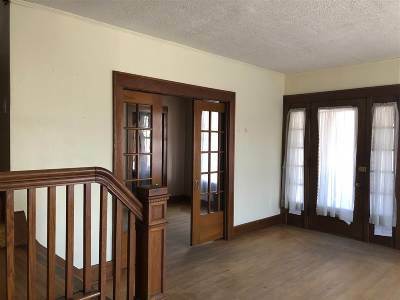 You&apos;ll be amazed at just how large all of the rooms in this house are. 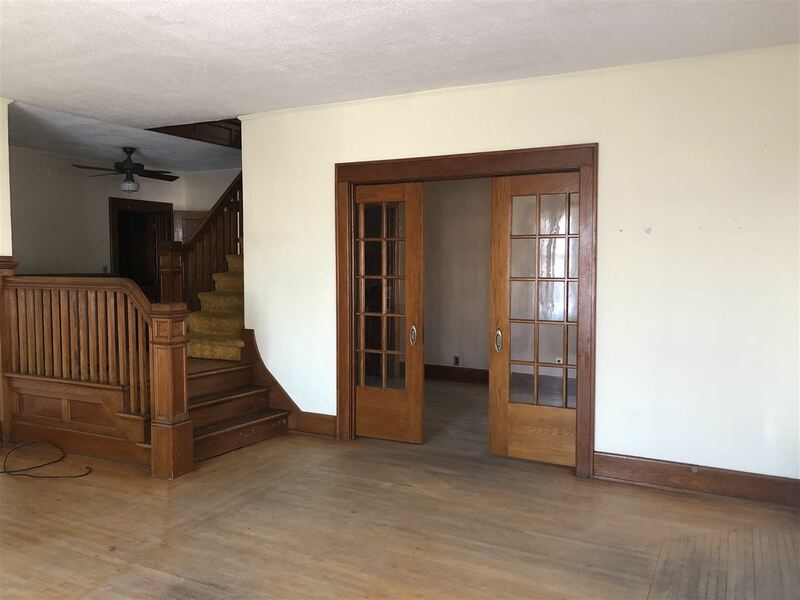 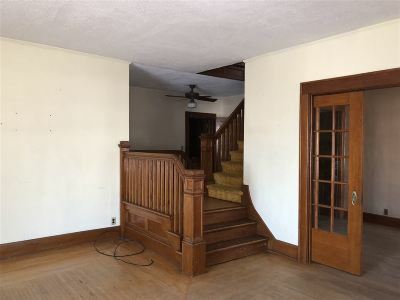 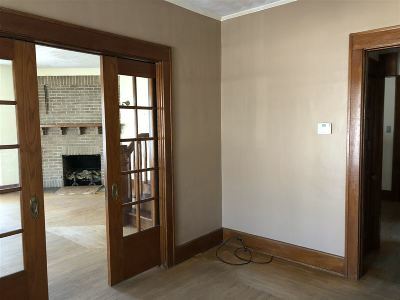 The front porch leads you into your new living room, with brick fireplace, original wood floors and trim, a unique staircase, double glass and wood pocket doors leading into the dining room, and then on through to the large parlor, or switch and use the larger room as your formal dining room off the kitchen. 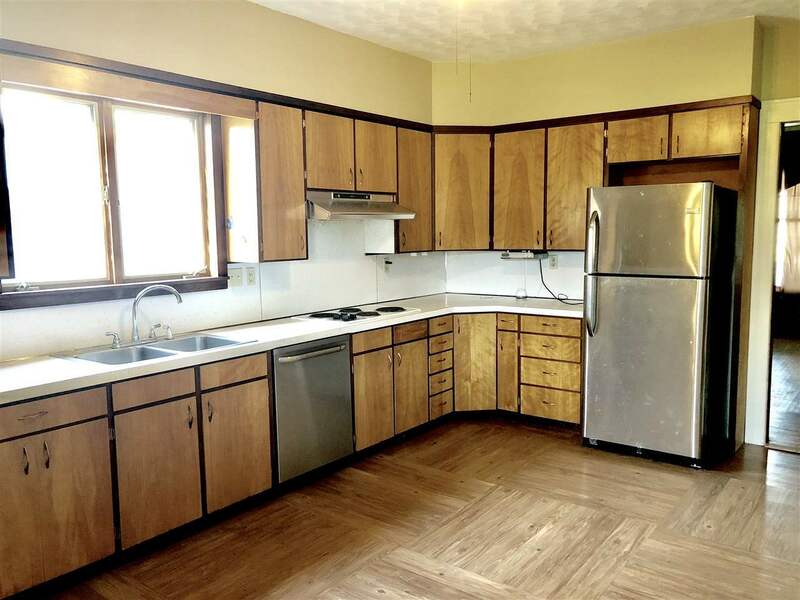 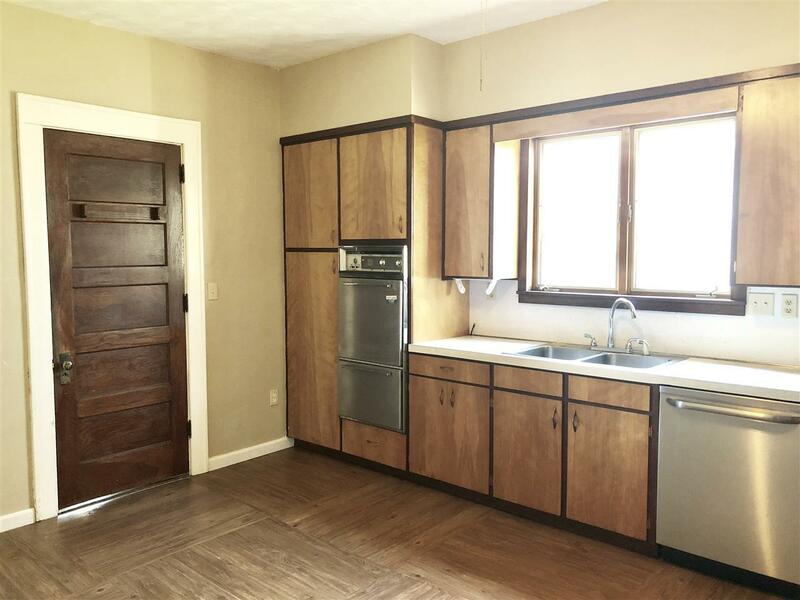 Lots of cabinets and counter top, floor space to add even more or an island whatever works best for YOU! 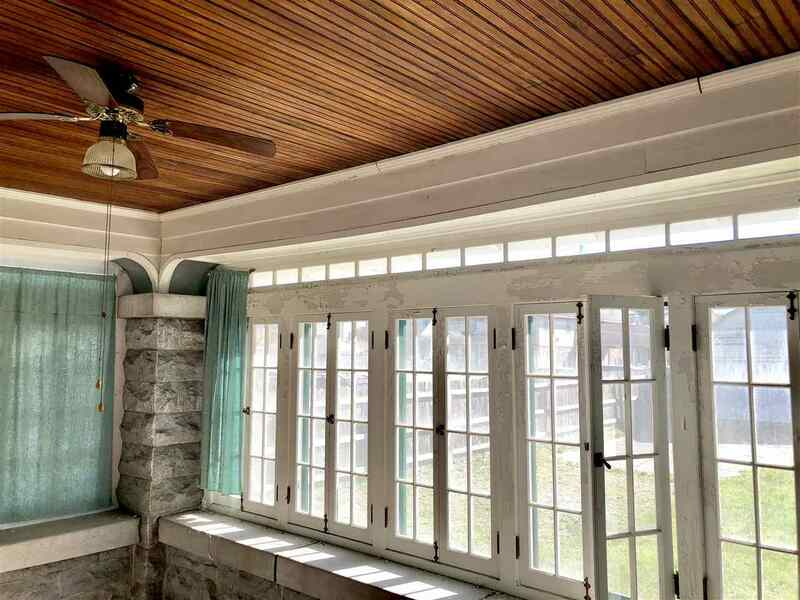 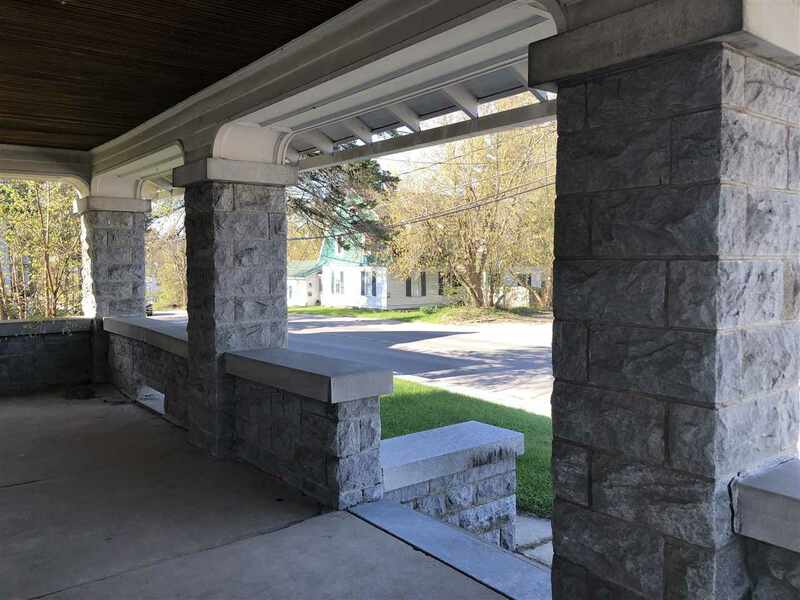 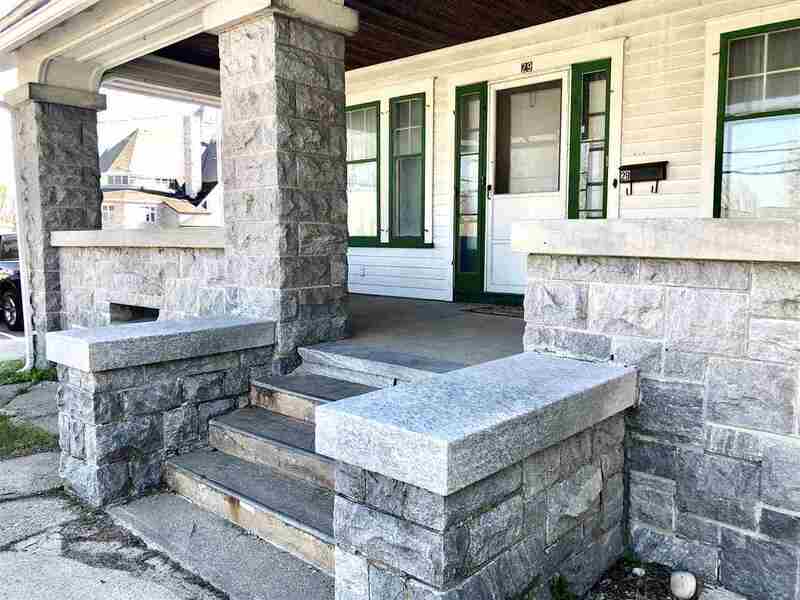 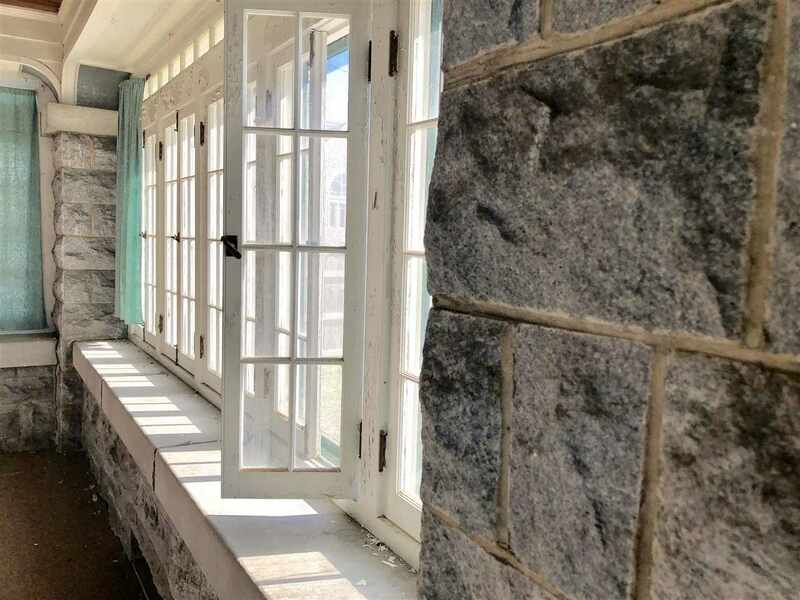 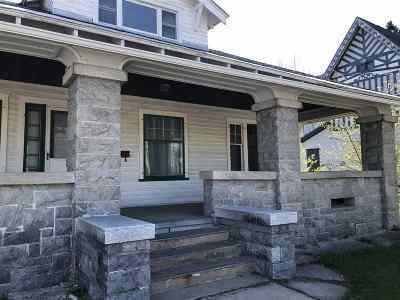 The kitchen leads to an open back porch and a sunroom with beautiful windows and stone. 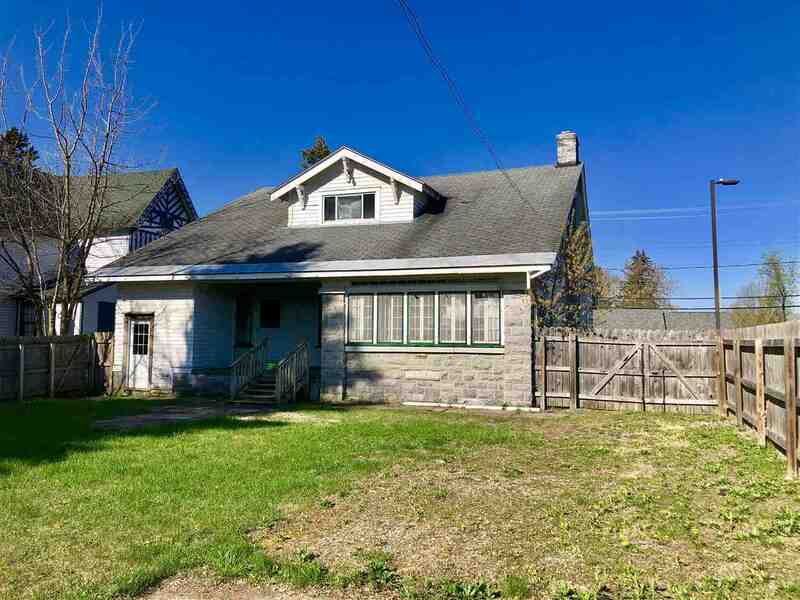 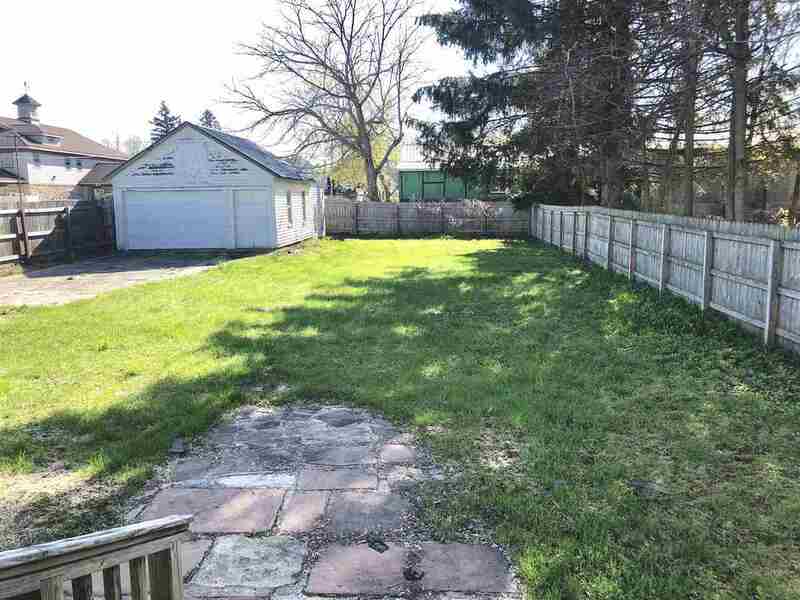 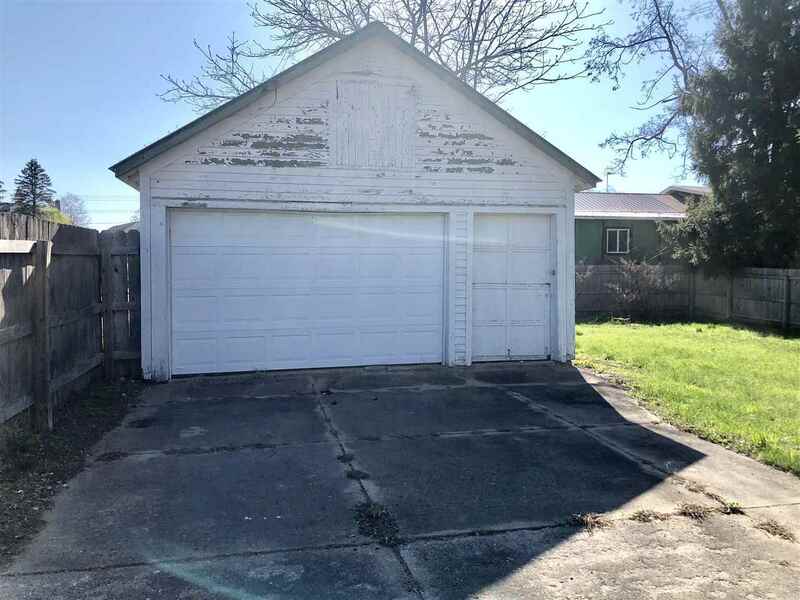 You also have a fully fenced in back yard, with a detached garage, plenty of space to park and turn around to avoid backing out into traffic. 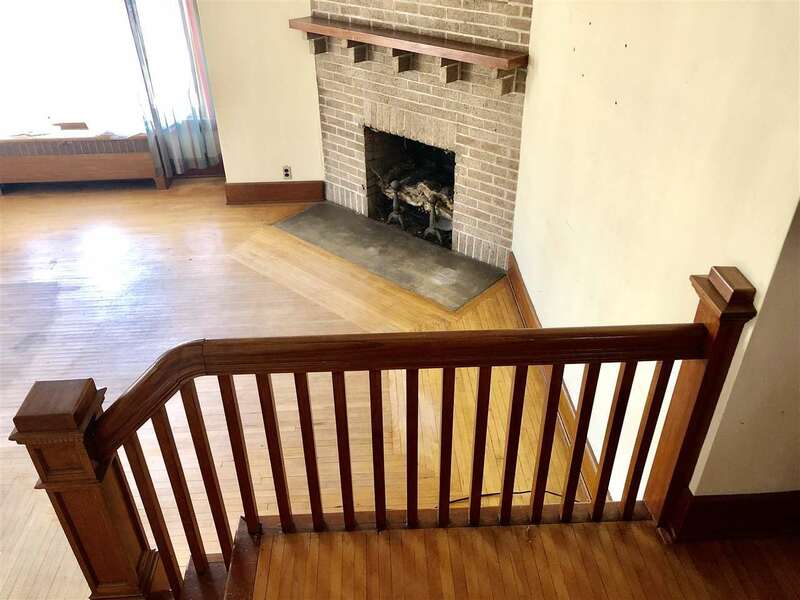 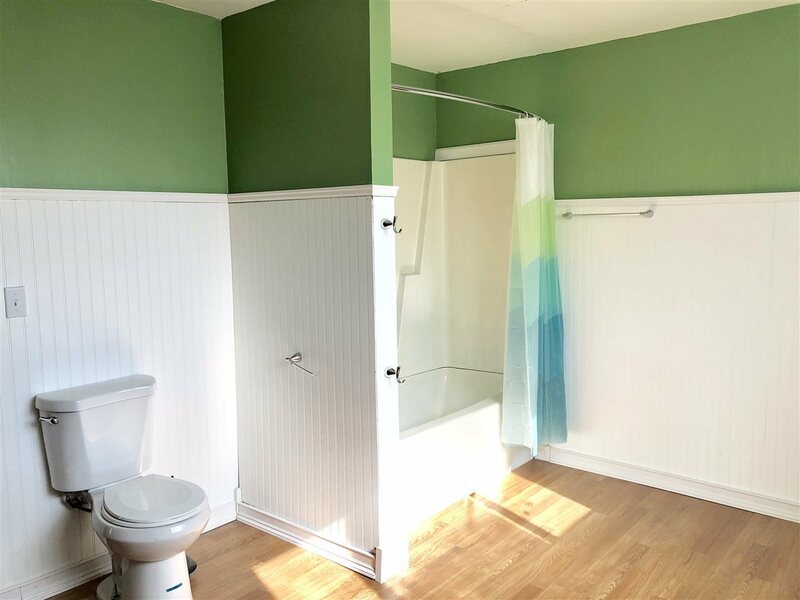 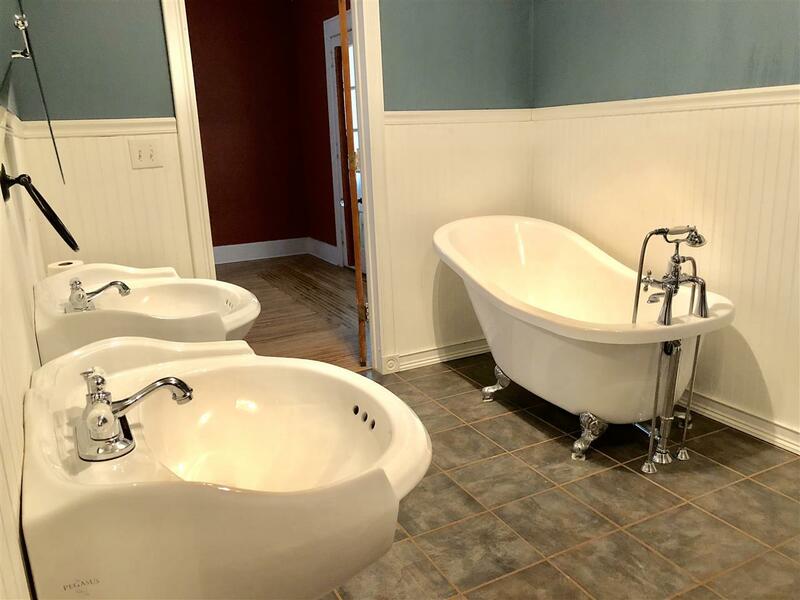 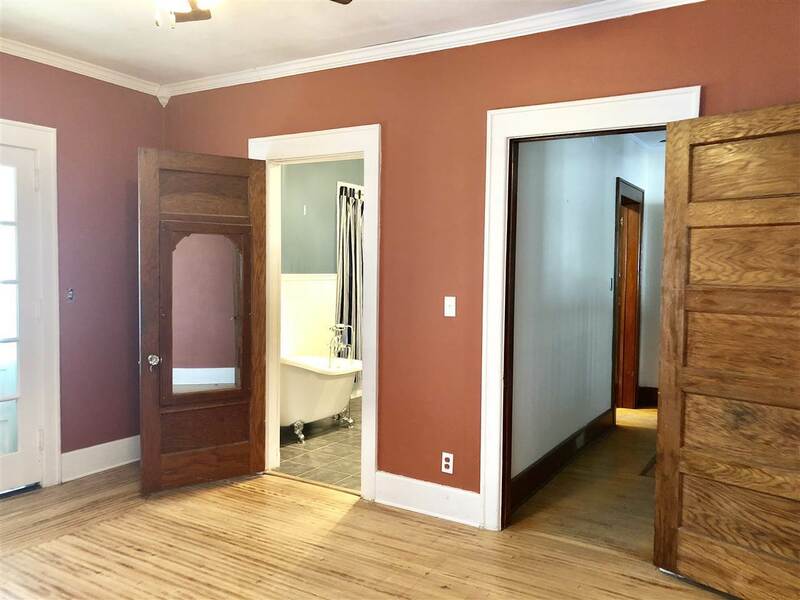 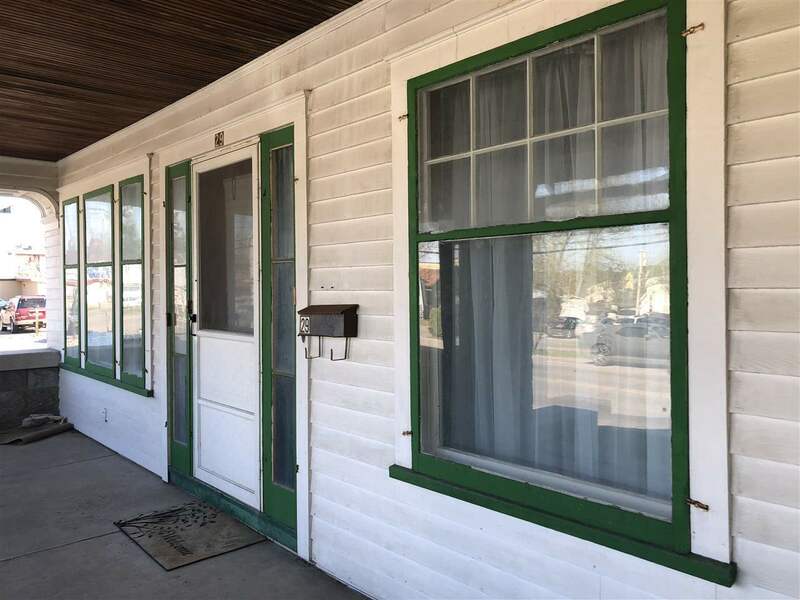 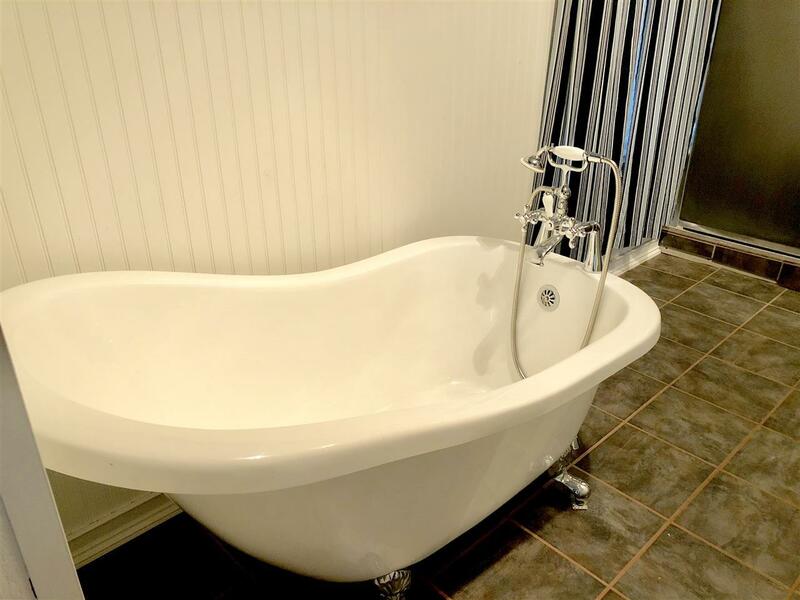 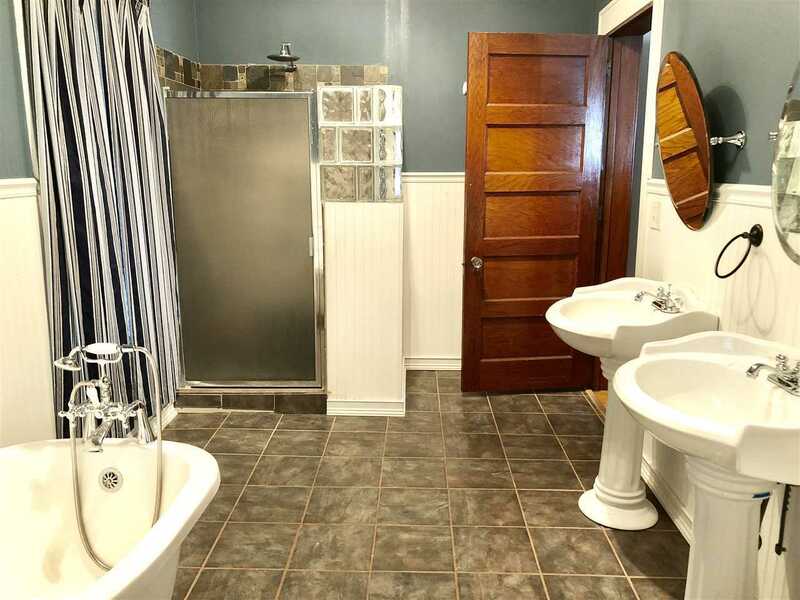 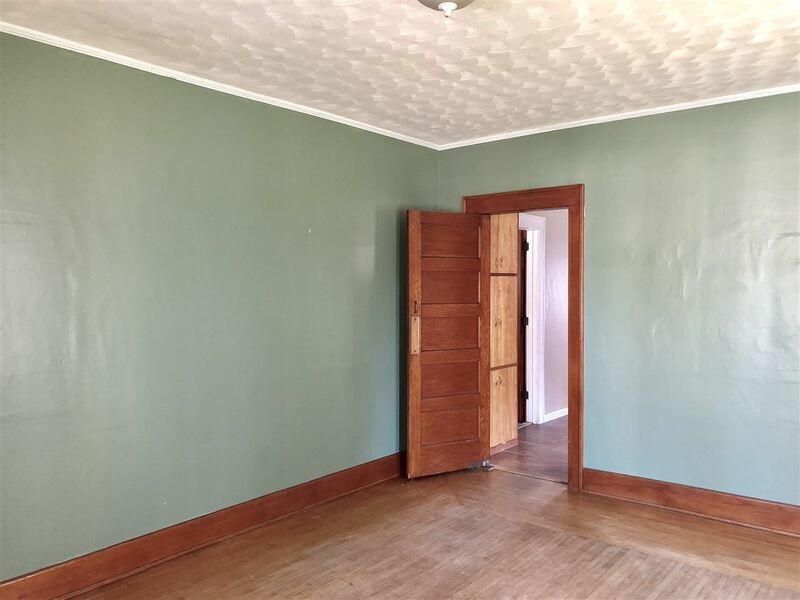 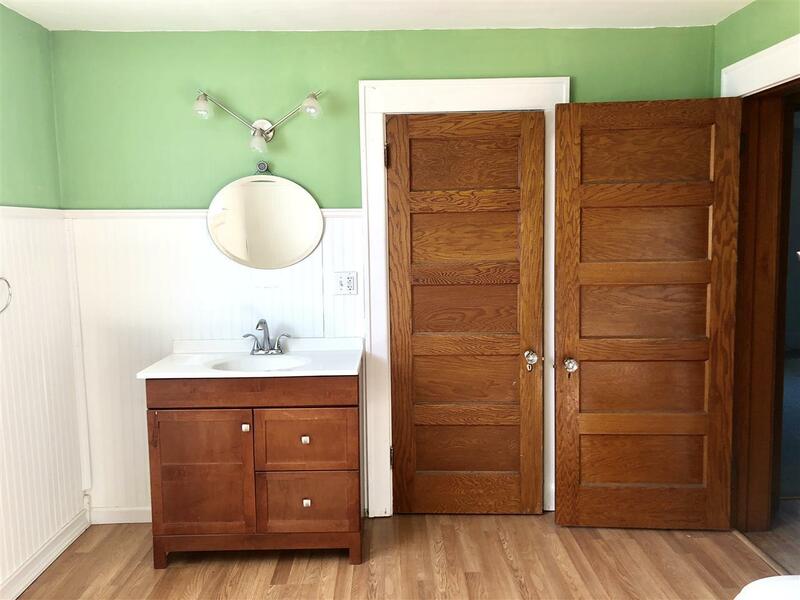 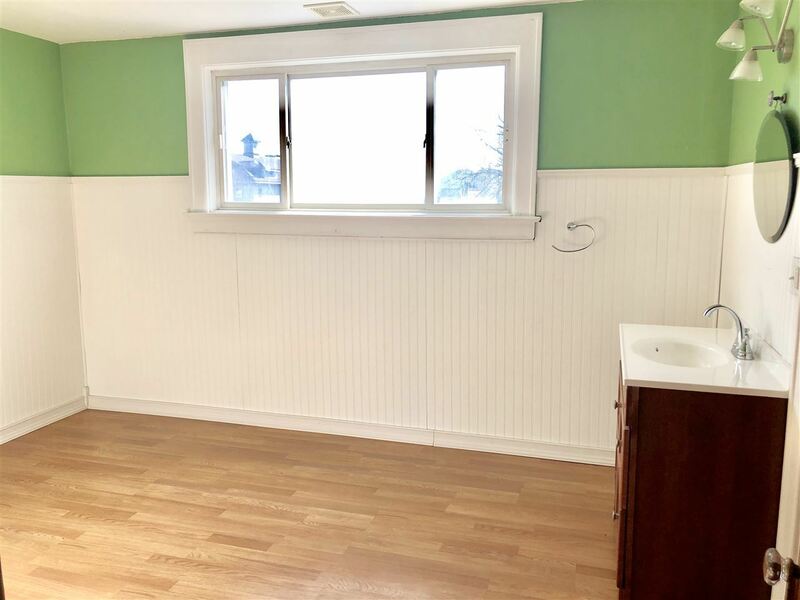 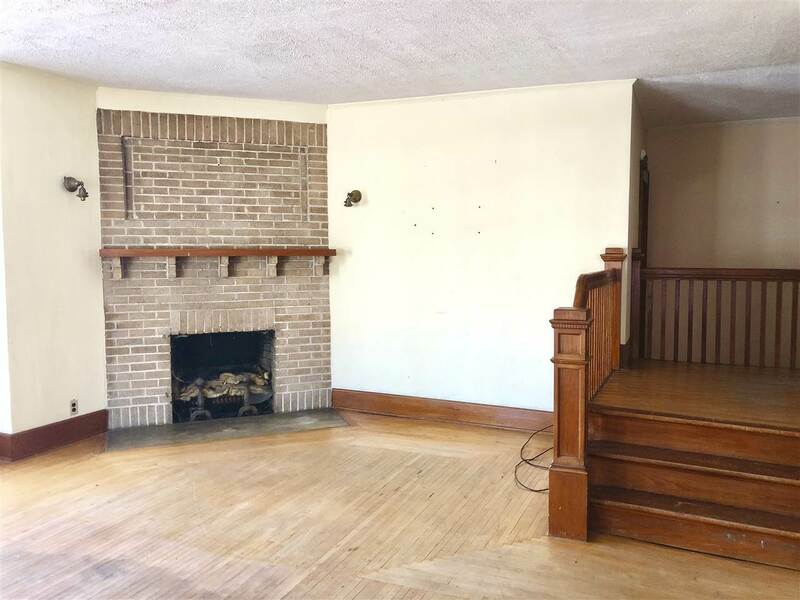 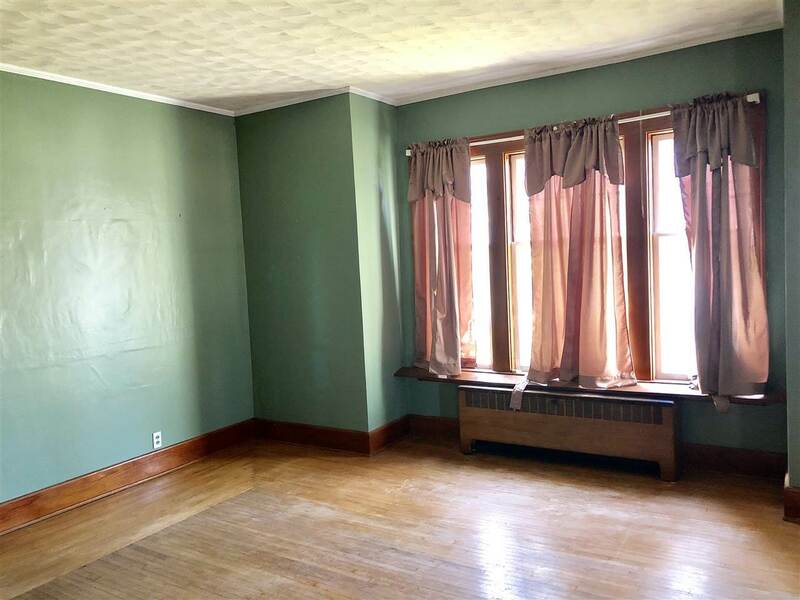 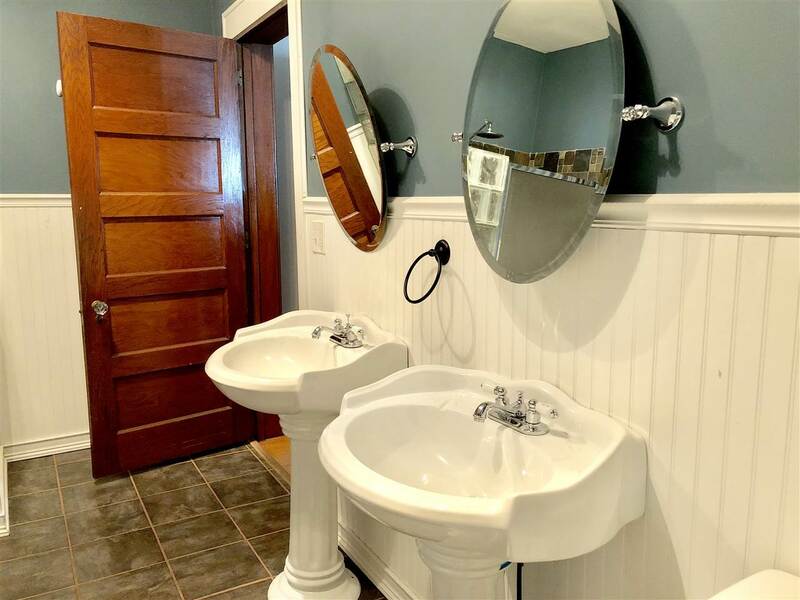 Back inside you&apos;ll find a first floor bedroom and a renovated gorgeous bath with double pedestal sinks, gorgeous clawfoot tub and walk in shower. 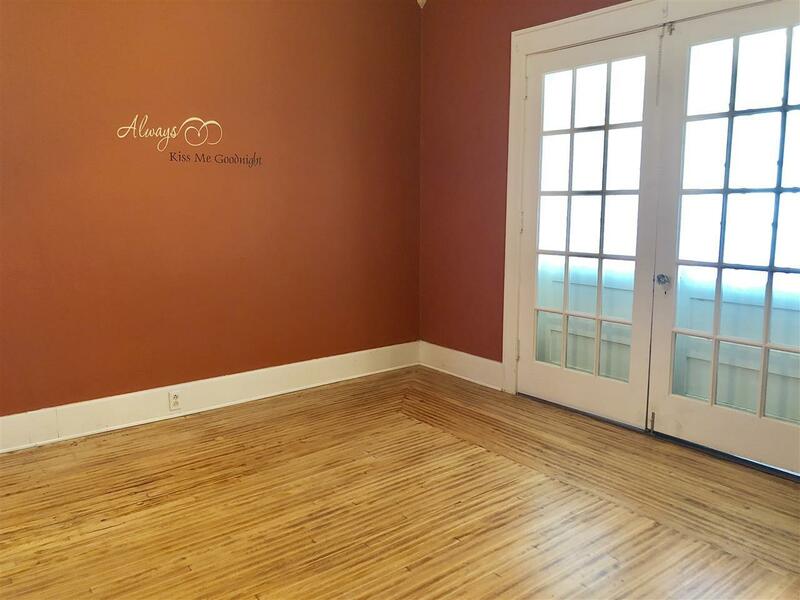 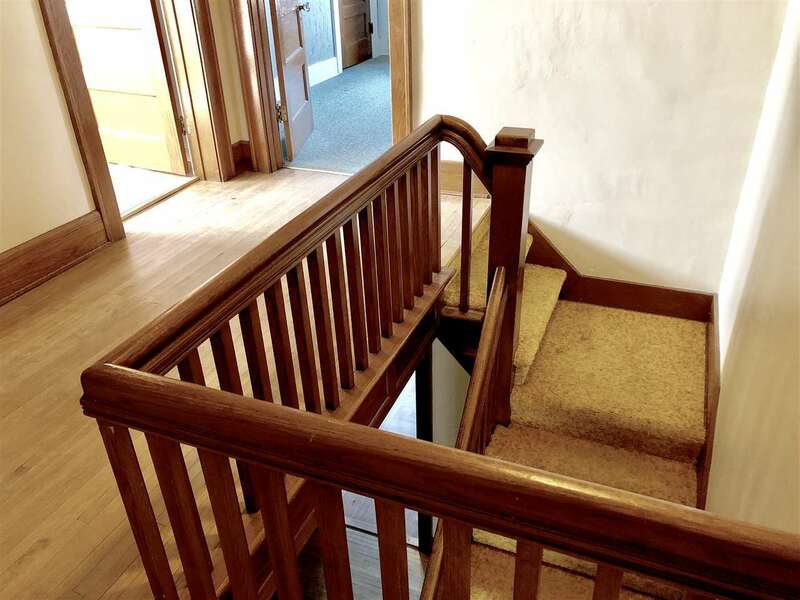 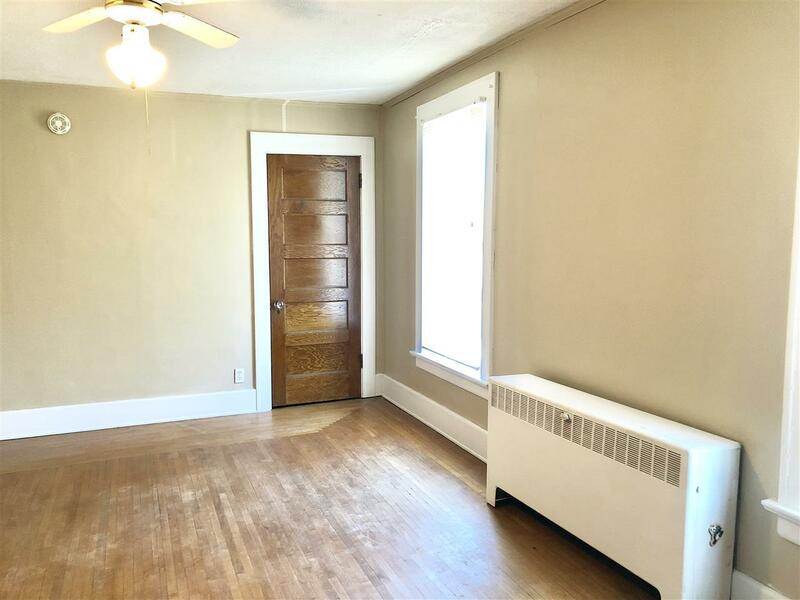 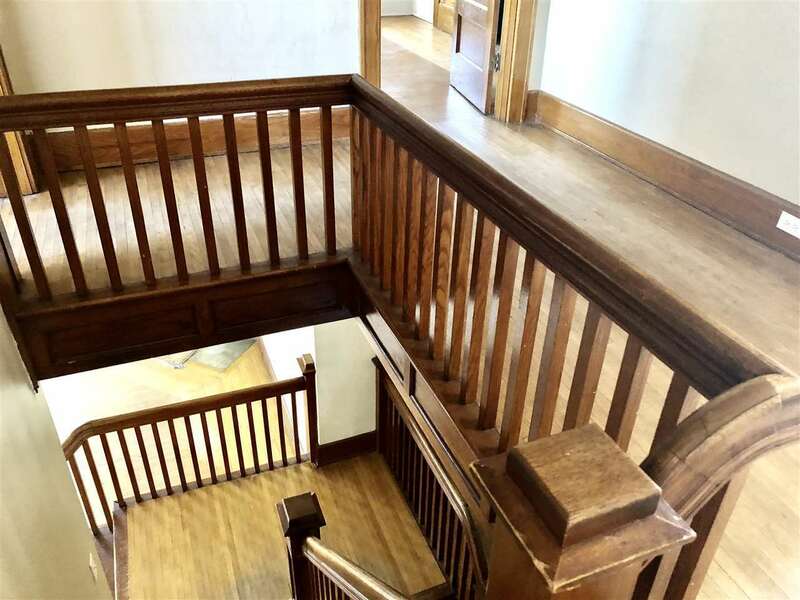 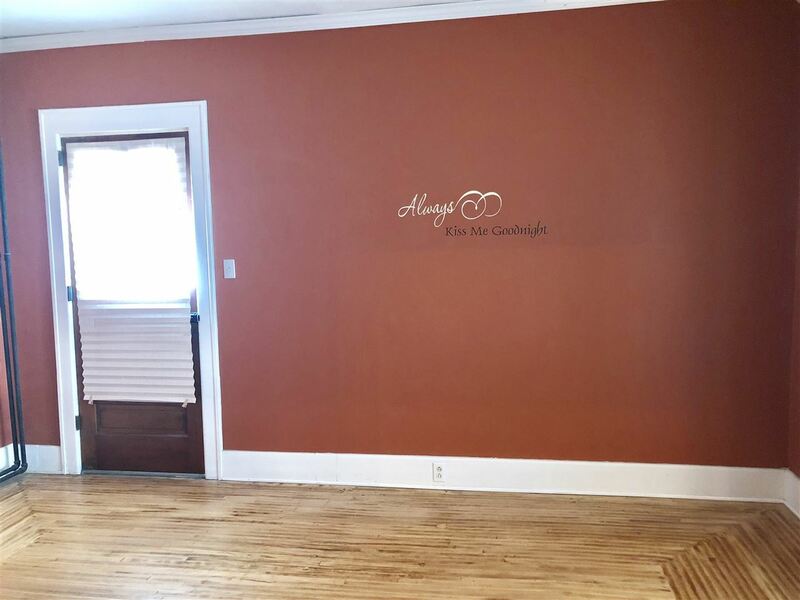 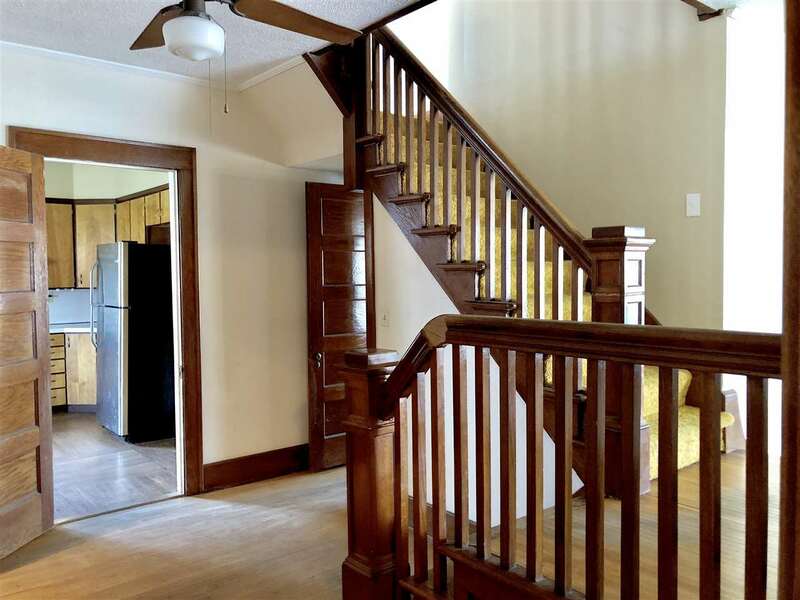 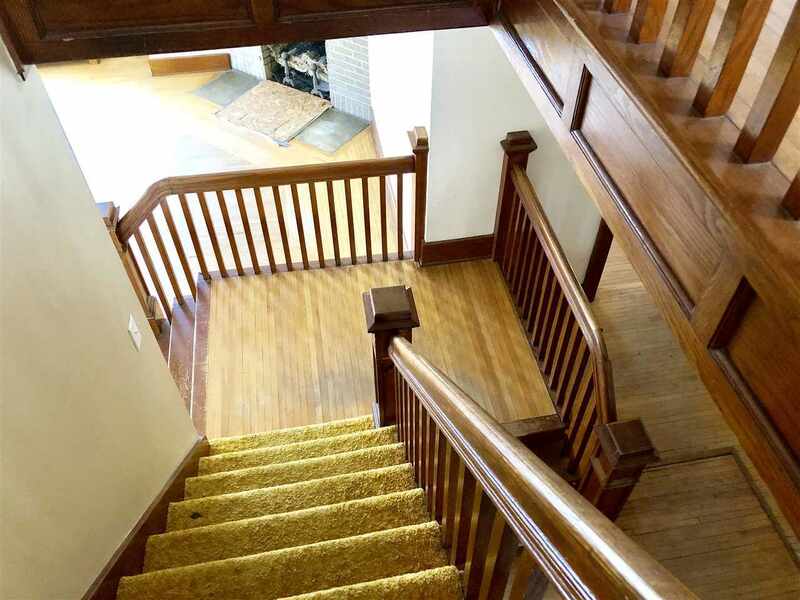 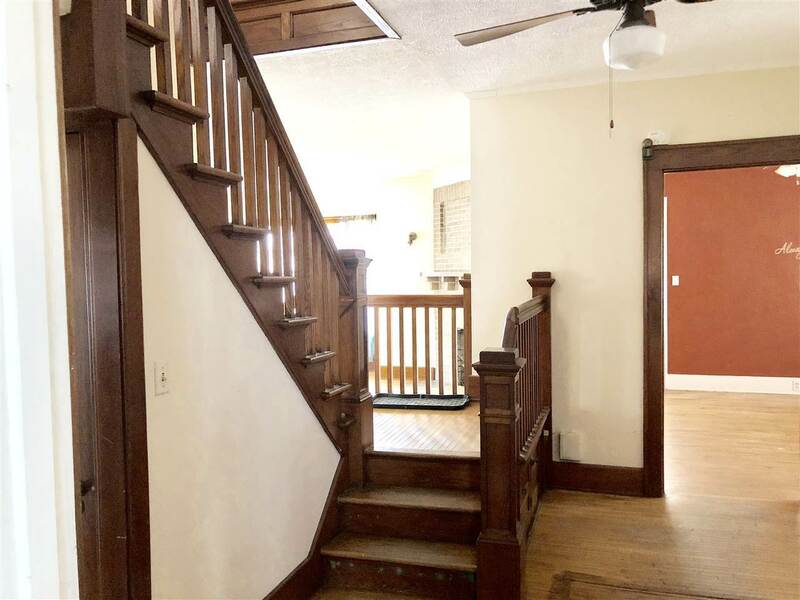 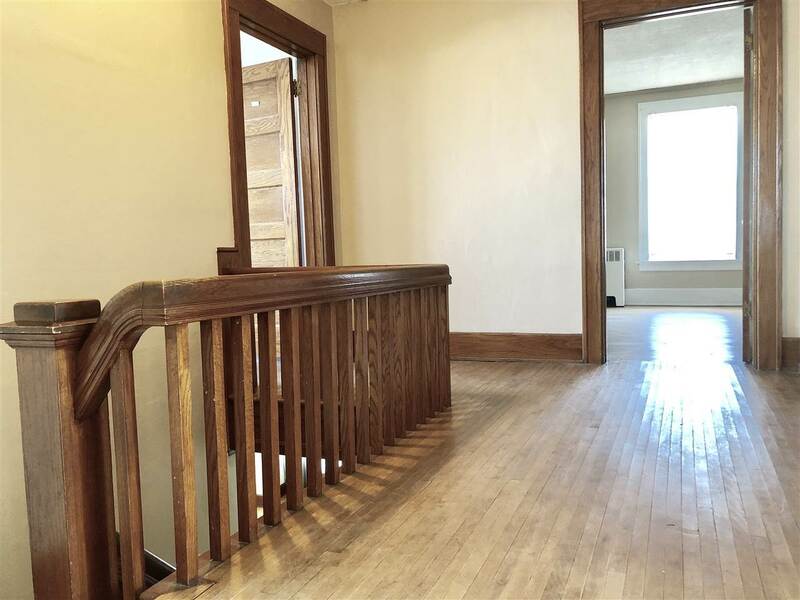 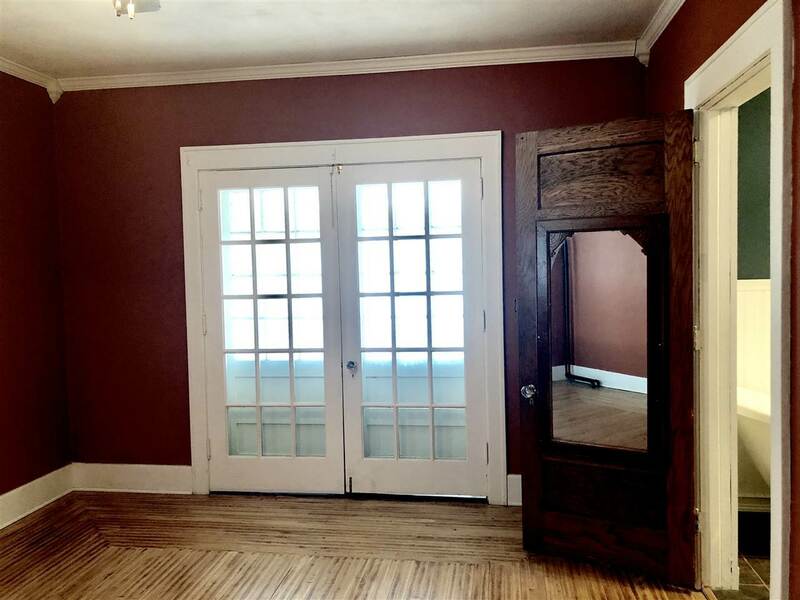 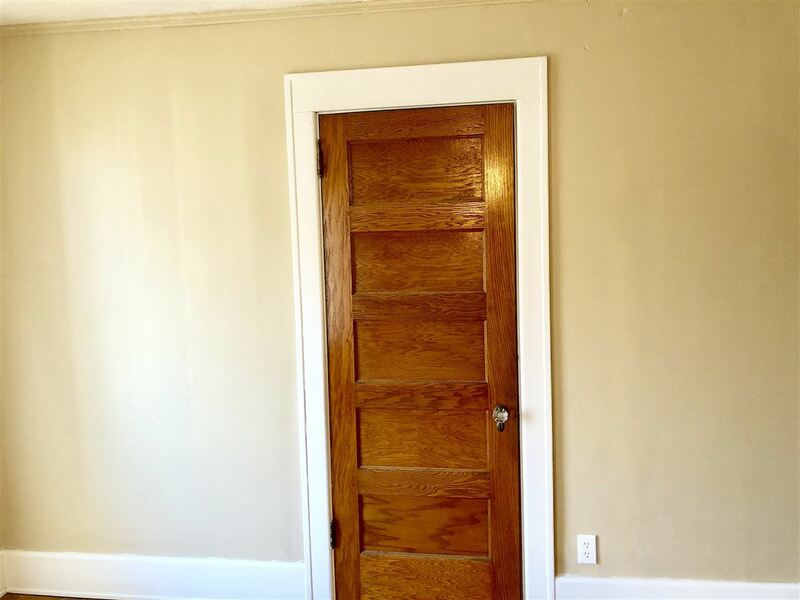 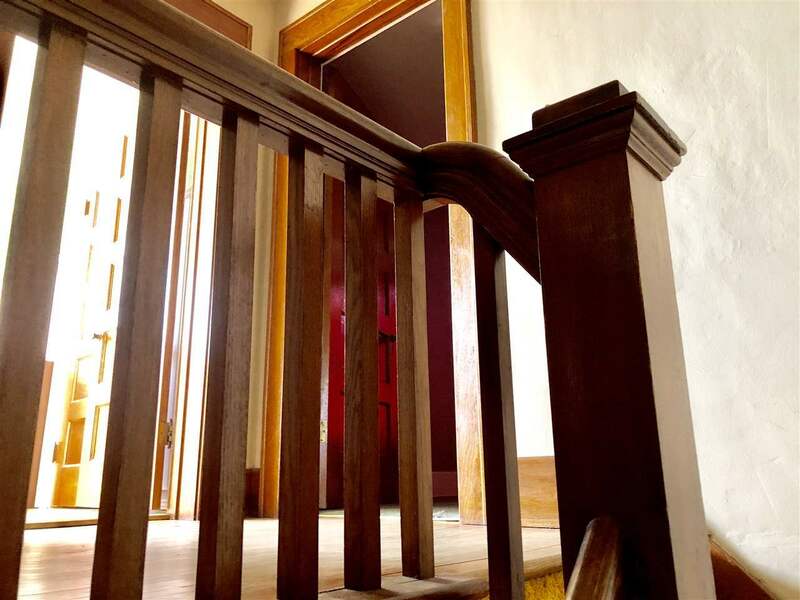 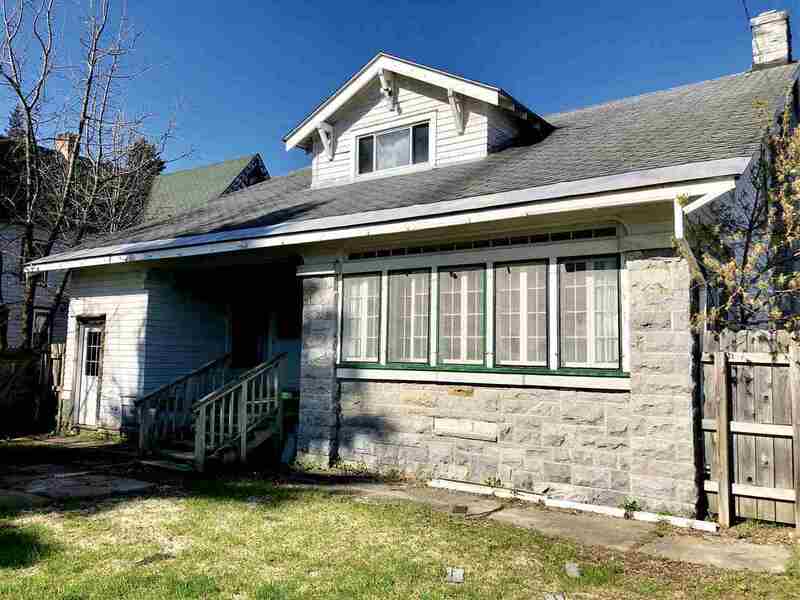 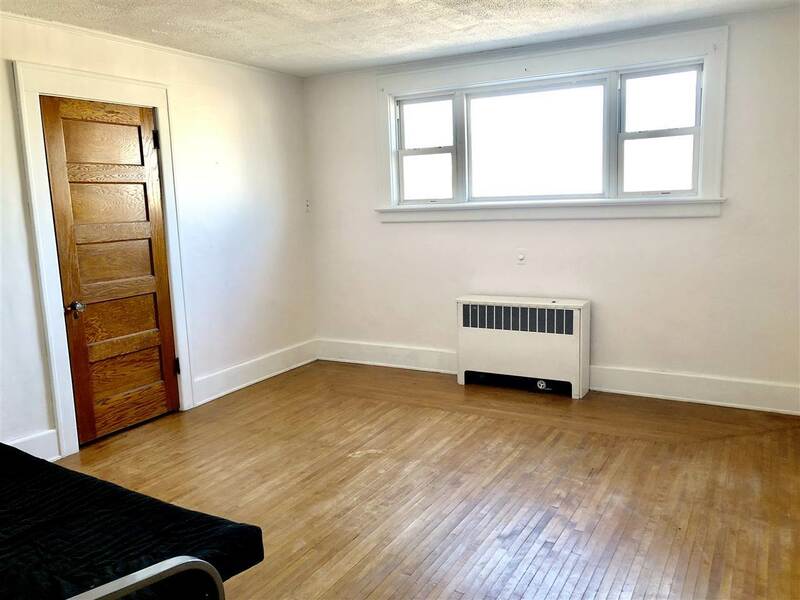 Upstairs you will find 3 spacious bedrooms with large closets and another full bath.